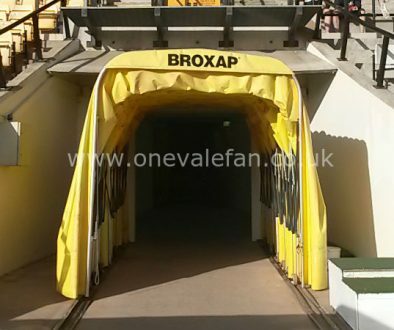 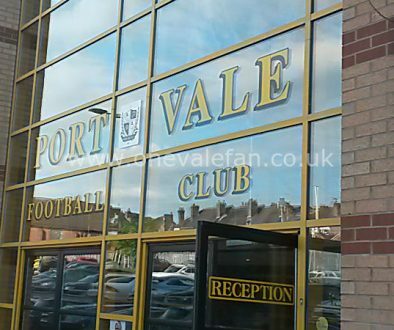 Port Vale signed Cardiff City Mark Harris on loan for the remainder of the season in January 2019. 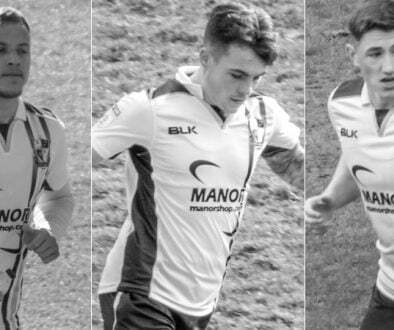 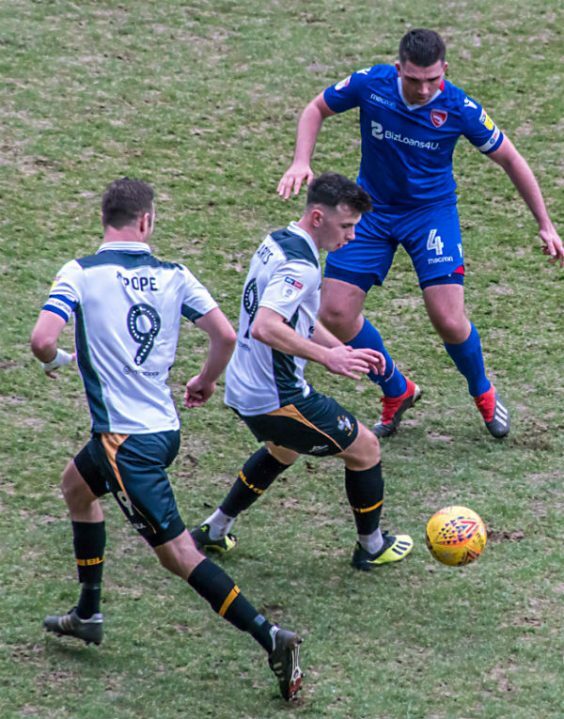 The forward had previously had a spell on loan at Newport County. 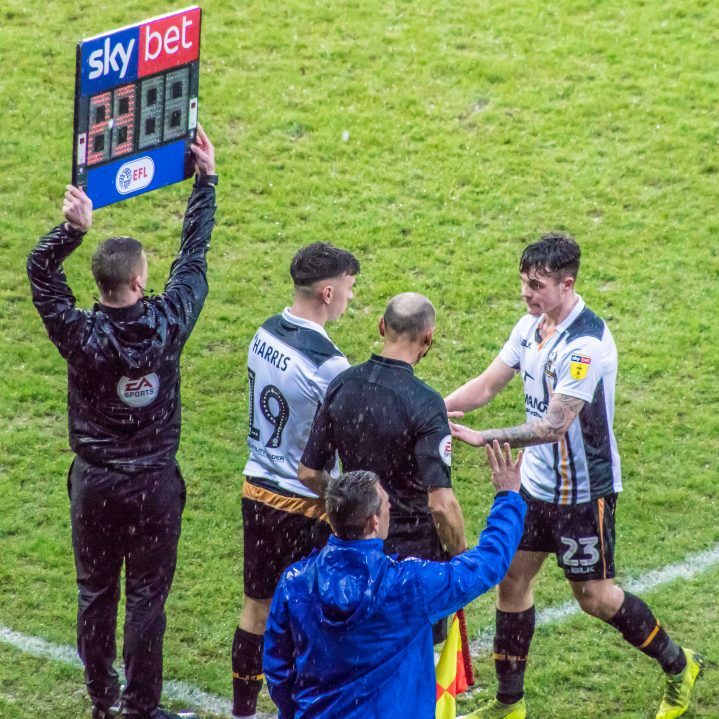 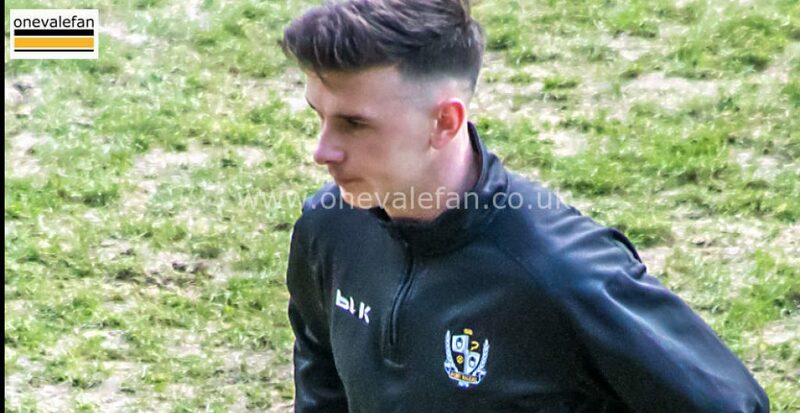 Harris made his debut coming on as a sub in the home defeat to Carlisle United in January 2019.